Hi Guys, Im 14 and this is my 2nd pc build. I am really happy with how this PC turned out, the build went smoothly and without problems. 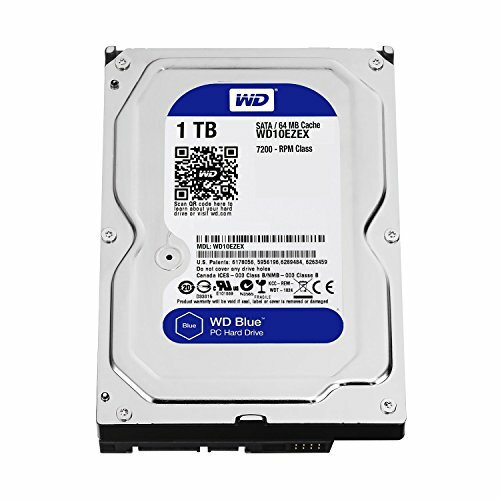 I had a budget of €1200 and that's what it cost at the time of purchase. 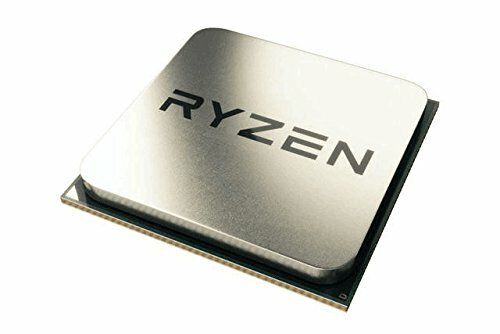 This build is purely for gaming so i went with a R5 1600 as I didn't need the extra 2 cores from the Ryzen 7 lineup. I went with 8gb of ram as the prices skyrocketed and i just couldn't afford more than 8gb. The Memory is OCed to 3000mhz. 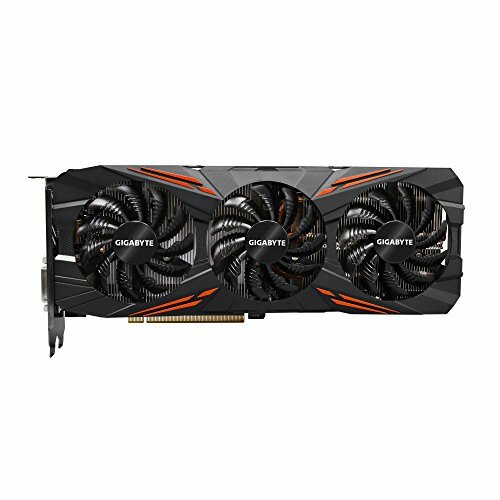 I went for the Gigabyte GTX 1080 G1 mostly because it was on sale for £480 on amazon at the time (NOV 2017). This card crushes any game at 60fps 1440p, and 144fps at 1080p. It is also Factory overclocked and is quite slim for a 1080. I am planning on upgrading to the GTX 2080 when it comes out. I was going to go for the Asus Prime X370 Pro as I had a great experience with the Asus Prime Z270-A but I just Couldn't resist the beautiful white PCB of the Msi b350 tomahawk arctic. I did not need the extra features of the X370 chipset so i just went ahead the the b350 board. The NZXT s340 elite was my dream case so I had to use it for my build. Cable management was very easy and was pleasant to build in although i would've like to have been bable to top mount my 240 mm rad. The deepcool captain 240ex was my AIO of choice due to its white coated radiator. 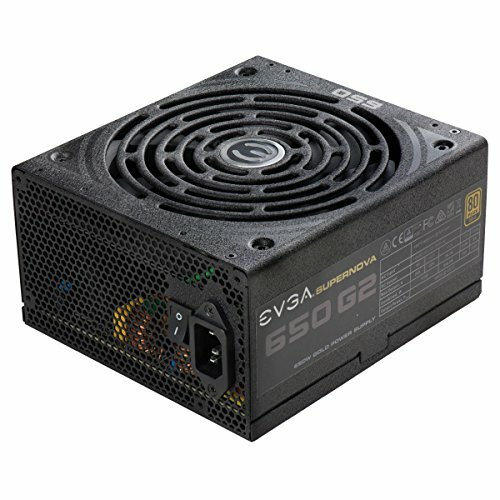 My PSU is the EVGA 650w GQ, as it was on sale for 50£ and is Gold Certified. Some mods include custom painted PCI-E brackets, SSD trays and custom sleeved cables from ShakMods. Great build +1, but why didn’t you put the ssd in the front facing bracket? Especially since you only have one. Thank you, and by the way, for being only 14 you did a great job on your pc! This is a great build. Save up for another stick of ram and it will last for a long time. Great work! Refreshing color scheme! Really stands out in the sea of neon rainbow excess. I especially like how it ties into the name (not sure if that was intentional) and the plant decor you have going on in the background. Sometimes these things just work out then! Look up the Hanging Gardens of Babylon, I think you've nailed it. Picture #5 especially. Speechless. Just, speechless. It looks so clean, like something you would see on a display in a museum. No touching! You might smudge on it or even worse breathe on it! All jokes aside, really do appreciate the effort put into this. Do yourself a favor and pick up another stick of ram when the prices fall a bit, but other than that really good job. Thank you :) Yes I am waiting for the prices to drop. This build deserves more upvotes! what monitor you planing to use ? really nice build for a second time, and for being 14 its really nice built my first pc a month after I turned 14 so I know what it is like lol, but hows it been running? Admittedly though this is a ton better then mine was. very slick! maybe green or white AIO sleeves? I didn't discover the joys of PC building till I was 20. You lucky 14 year old. thank you, i am planning on getting white aio sleeves should look good! Awesome Build, but what case fans r those? What is the code name of this color? Build is awesome, well done.